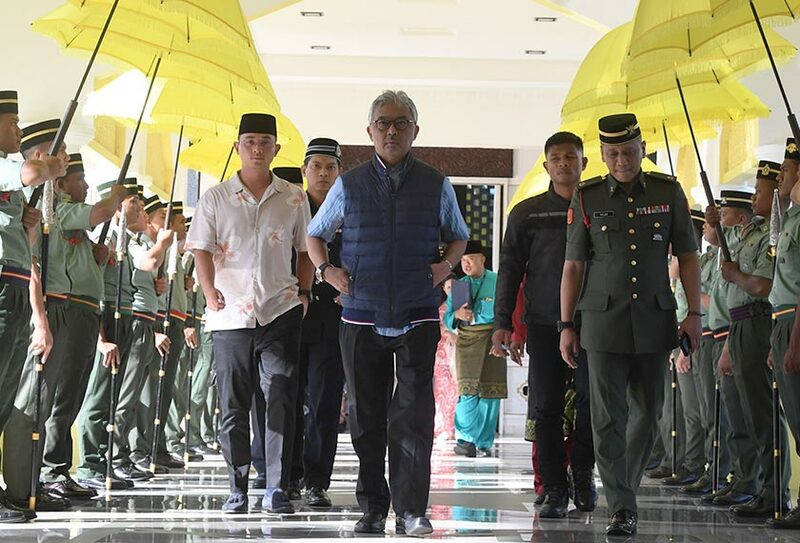 On 24th January, the Conference of Rulers elected a new Agong and quite honestly, the nation was pleasantly surprised with the decision, mainly because Sultan Abdullah Sultan Ahmad Shah of Pahang has been a very low profile person. 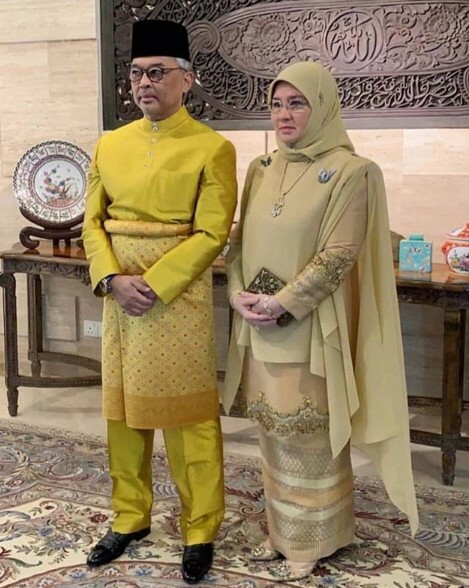 However, the new and 16th Agong is actually a bonafide military man with a burning passion for sports but all of that is masked by his private demeanour. Having said that, we’re pretty sure that everyone is now very intrigued with our new Yang Di-Pertuan Agong. 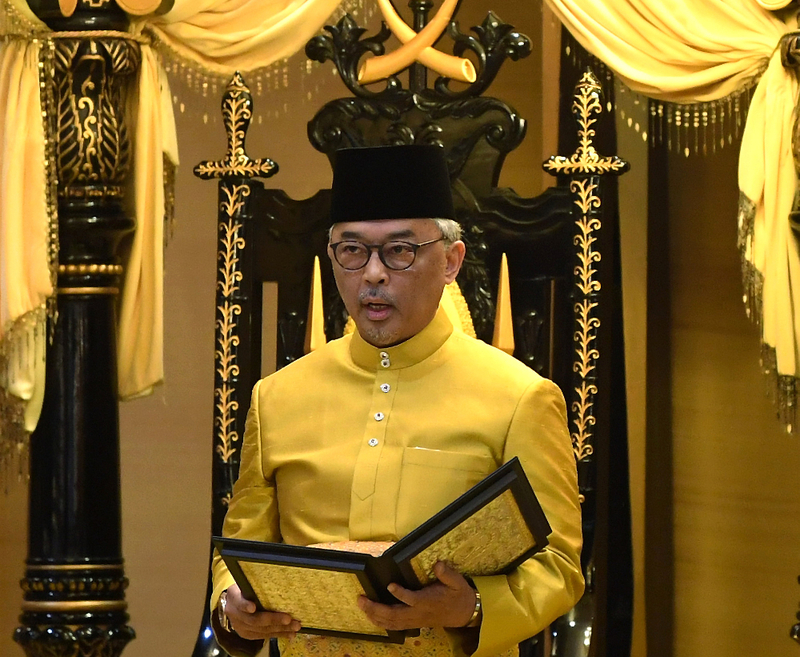 So, without further ado, in light of our new Agong’s swearing-in ceremony today (31st January), here are FIVE interesting facts that you didn’t know about Sultan Abdullah of Pahang! 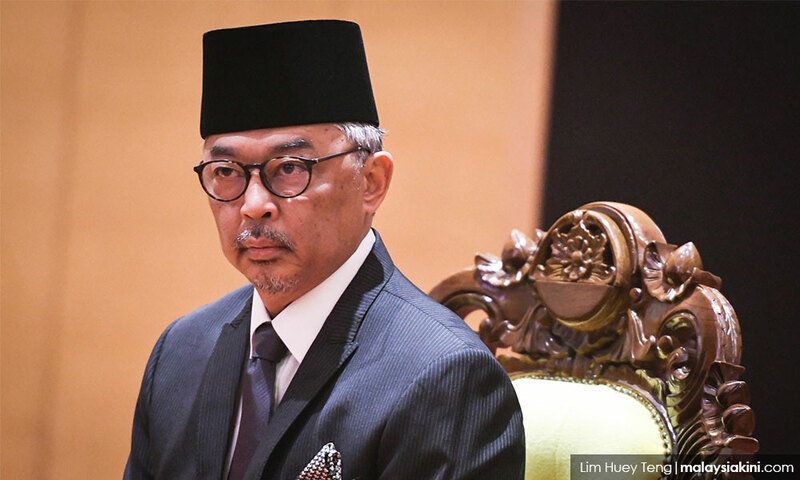 Taking up a leadership role for Sultan Abdullah isn’t something new to him because he has been doing it since his early twenties. 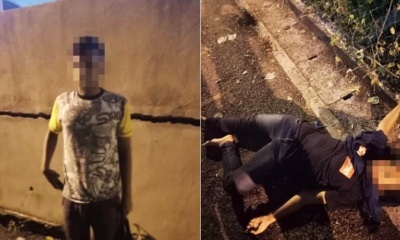 Then in December 2016, he was again appointed as the Regent of Pahang before the Pahang Royal Council decided to make him the Sultan of Pahang this year (2019). Therefore, his incredible experience in leadership has undoubtedly made him the perfect candidate for the throne. We bet that he would make a fine Agong with his extensive knowledge and experience in leadership! 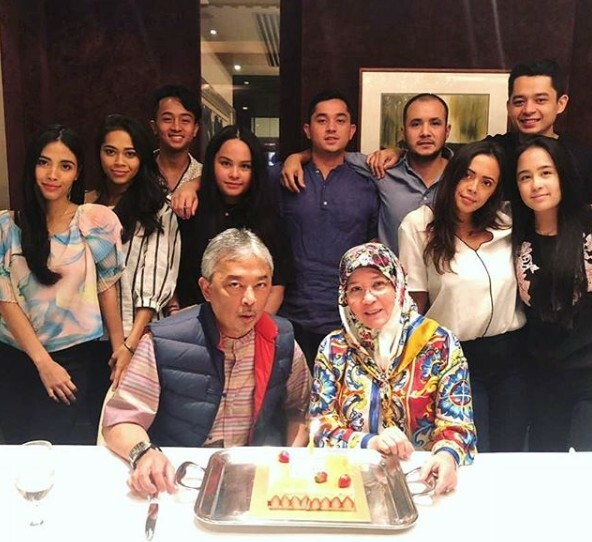 Obviously, Malaysian royalty originated from a huge extended family but Sultan Abdullah’s immediate family itself is already big. 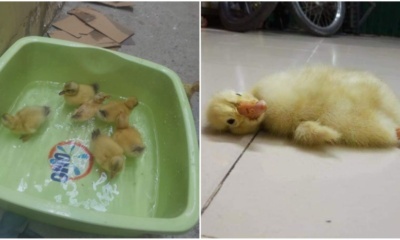 We bet that their family get-togethers are fun! 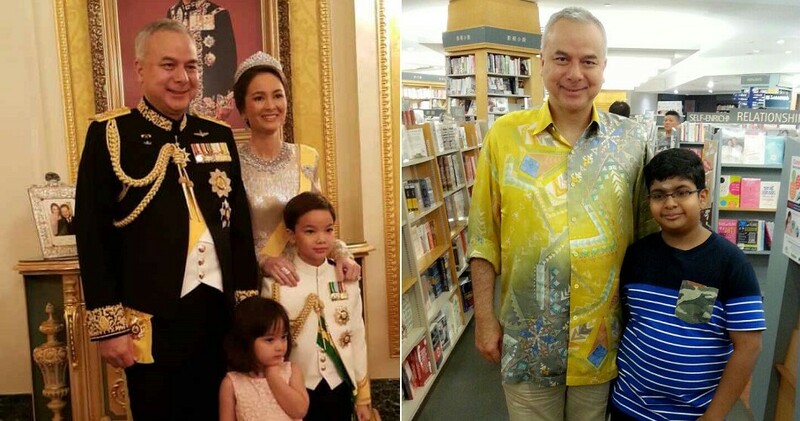 In case you didn’t know, Tengku Amir Nasser Ibrahim Shah is actually Sultan Abdullah’s adopted son. He was adopted even before the Sultan had his own children. 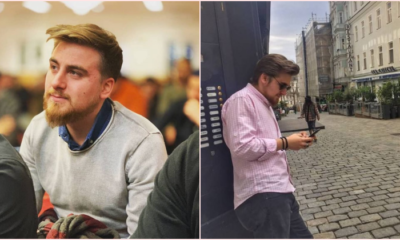 On a side note, Tengku Puteri Iman Afzan is quite the celebrity on Instagram! Sultan Abdullah is no match for anyone when it comes to his influence in football and its associations. FYI, the man is also a FIFA executive committee member. 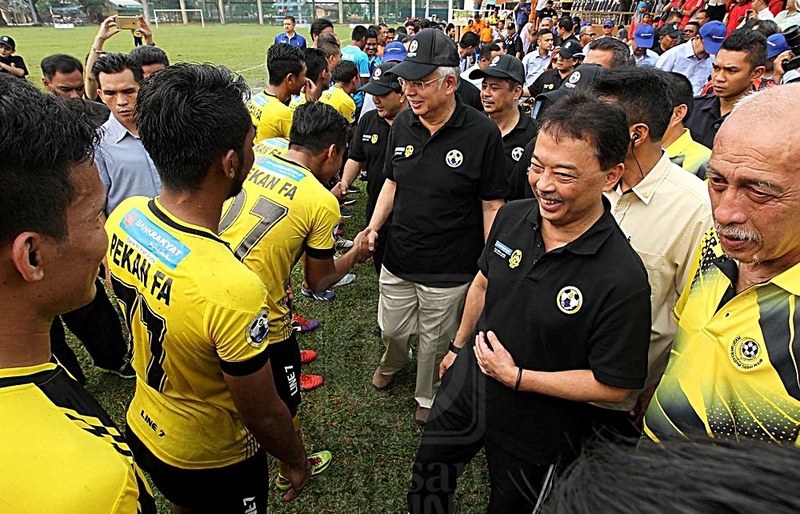 In fact, in the year 2014, Sultan Abdullah became the president of the Football Association of Malaysia (FAM). He was up against TMJ for that position but Sultan Abdullah managed to garner the highest votes (27 votes). As of now, he is no longer the president of FAM but he is currently a council member of the Asean Football Federation (AFF). So cool! Apart from football, Sultan Abdullah also participates actively in other sports like hockey, polo, tennis, squash, and golf. He even took part in an international polo competition at Windsor Polo Club in England. Well, based on this extensive list, it’s needless to say that he’s probably a really good athlete! Besides being an active sportsman, Sultan Abdullah is also a military man! The man trained for a year at the Royal Military Academy in Sandhurst, England which is also the academy where Prince William and Prince Harry did their training. He is the real deal, y’all! Not only did he train there, but he was also commissioned by Queen Elizabeth II as the Second Lieutenant at the Royal Military Academy Sandhurst. One word: impressive! Fun fact: He also went to Worcester College and Queen Elizabeth College, which are constituent colleges of the University of Oxford, and obtained a Diploma in International Relations and Diplomacy. 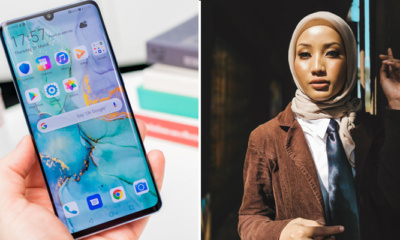 As much as we often think that Malaysian royalty is untouchable, several members of royalty recently proved that they are really humble people who love their citizens. 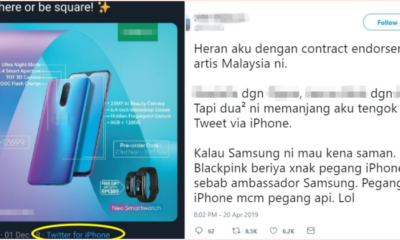 Having said that, we’ll have to admit that digging up information about our new Agong’s personality was quite difficult because he lives quite a low-profile life. 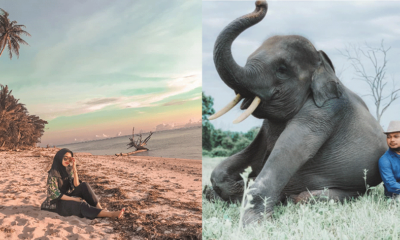 However, a certain incident shared by a fellow Malaysian was enough to give us a little glimpse of our new Agong’s personality. 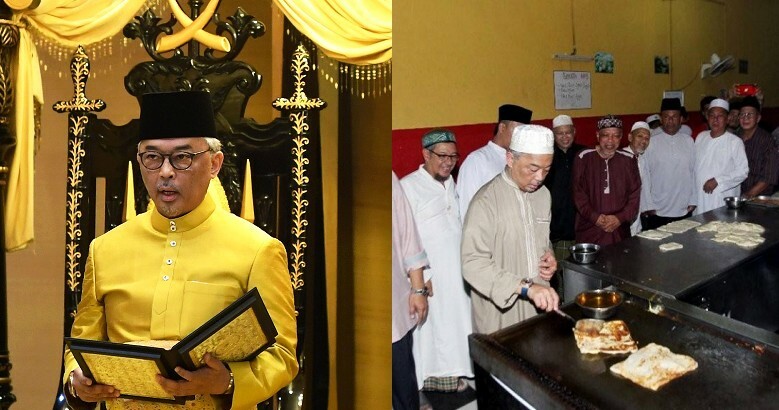 Tengku Abdullah shared that, sometimes, Sultan Abdullah likes to eat roti canai and nasi lemak at a specific shop, especially after he finishes his prayers at the nearby mosque. The shop owner’s wife said that Sultan Abdullah is very humble and appears to be much more comfortable without all the official protocols. 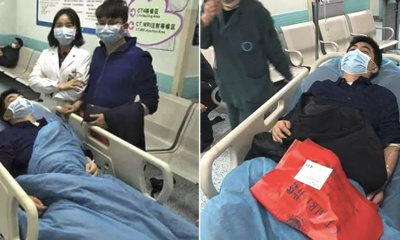 Apart from that, whenever he visits the shop, it’s a feast for all the customers there because he will pay for all their meals. Wah, so nice! Our new Agong is definitely an interesting character, don’t you think? We don’t know about you but we are very excited to see our new Agong ascend to the throne. 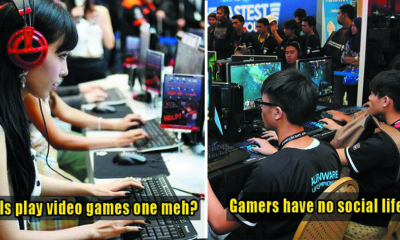 Daulat Tuanku!